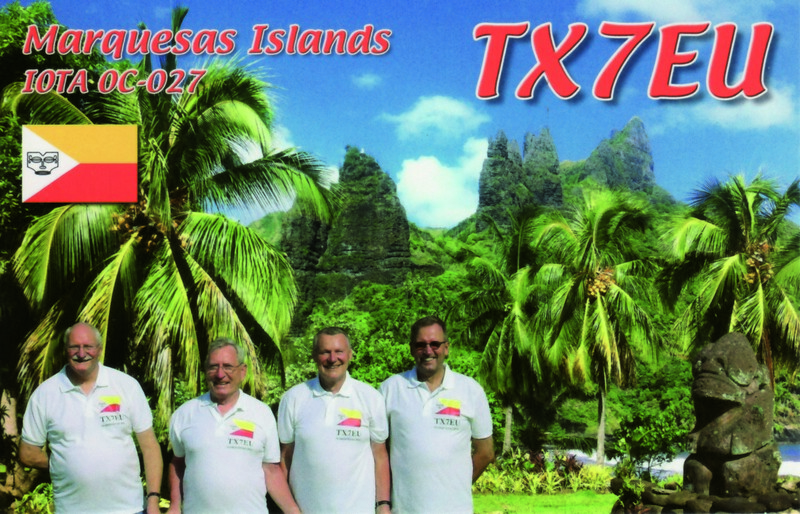 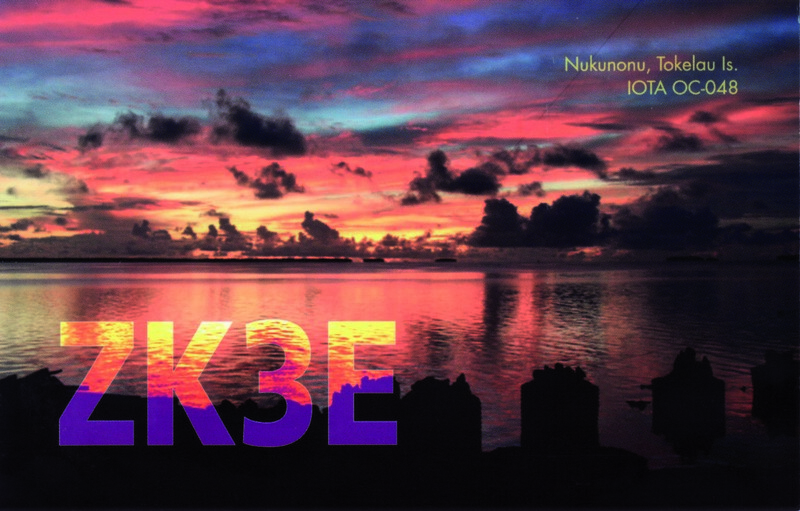 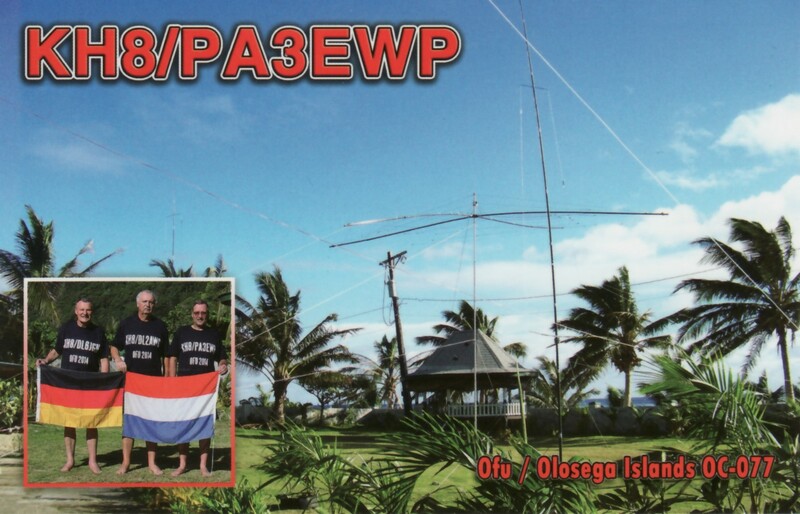 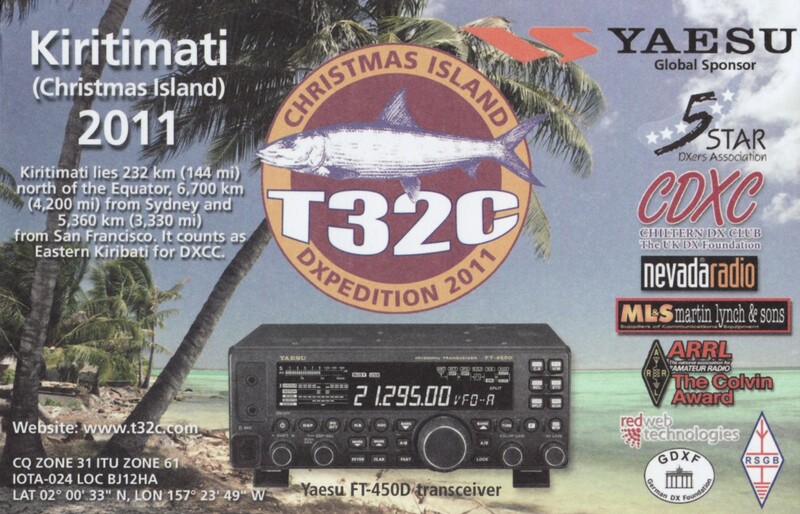 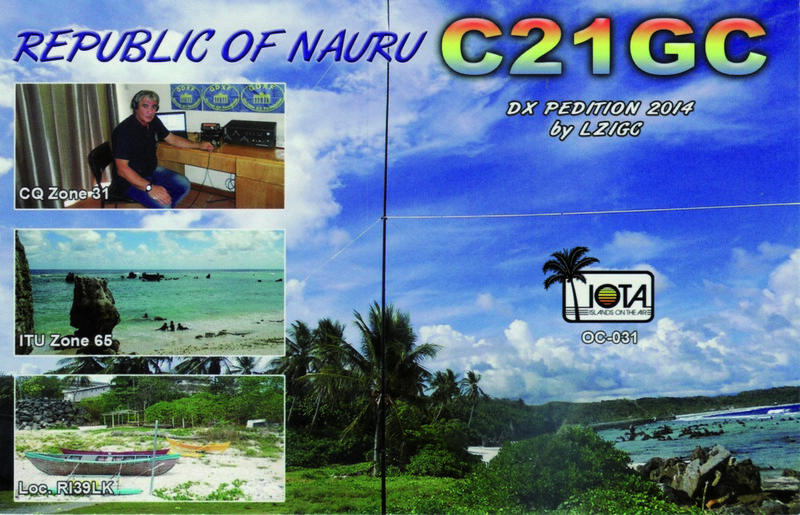 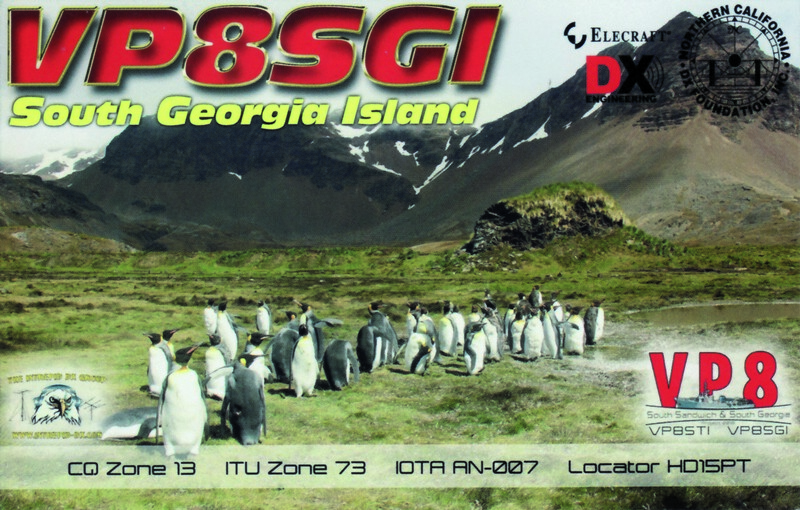 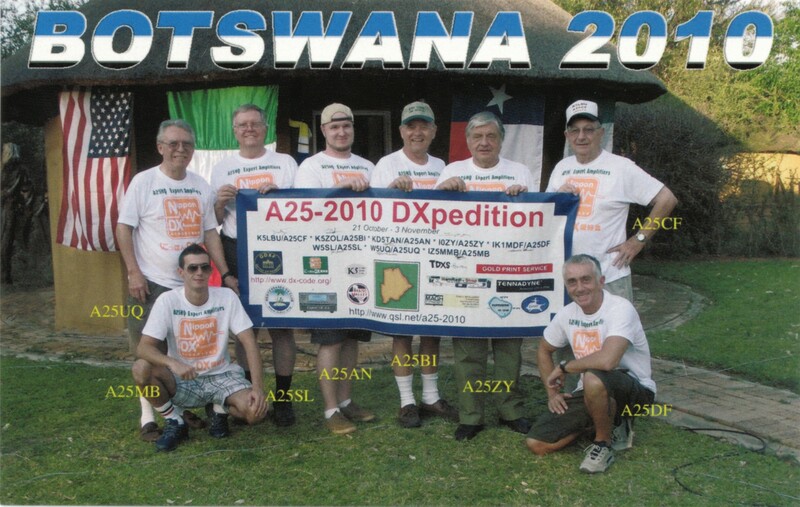 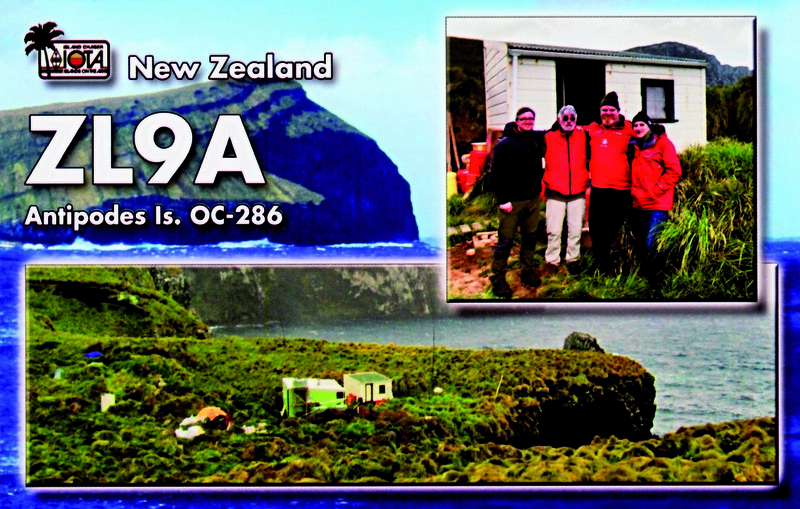 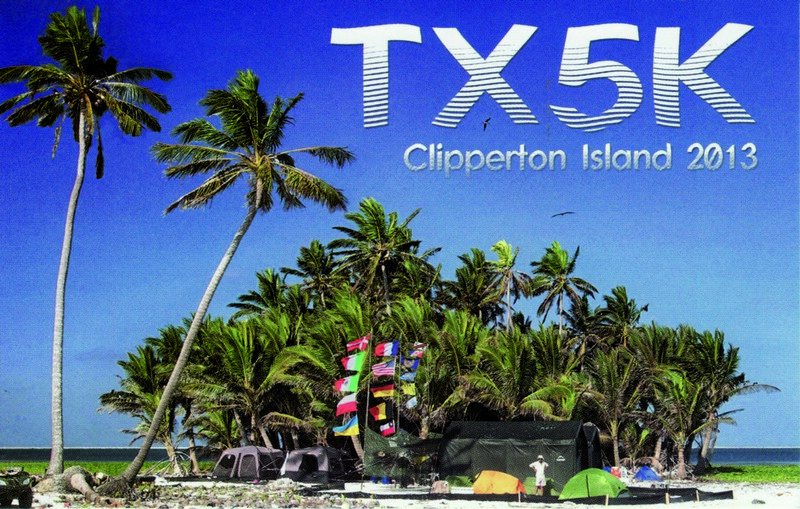 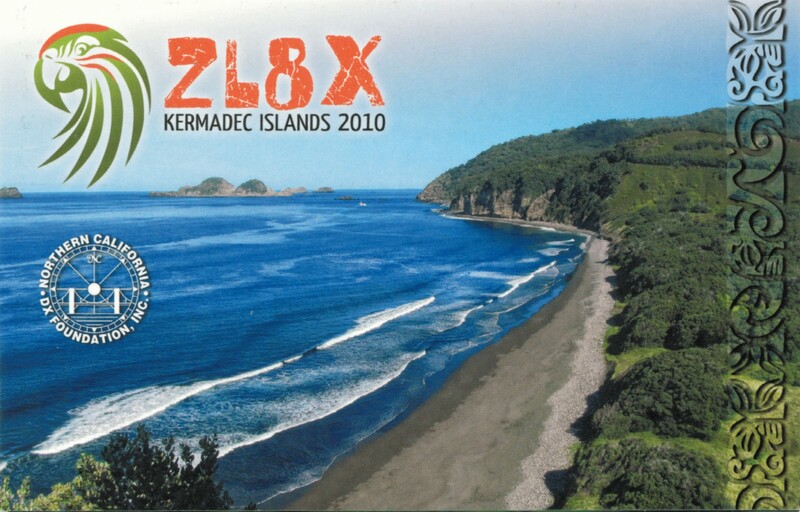 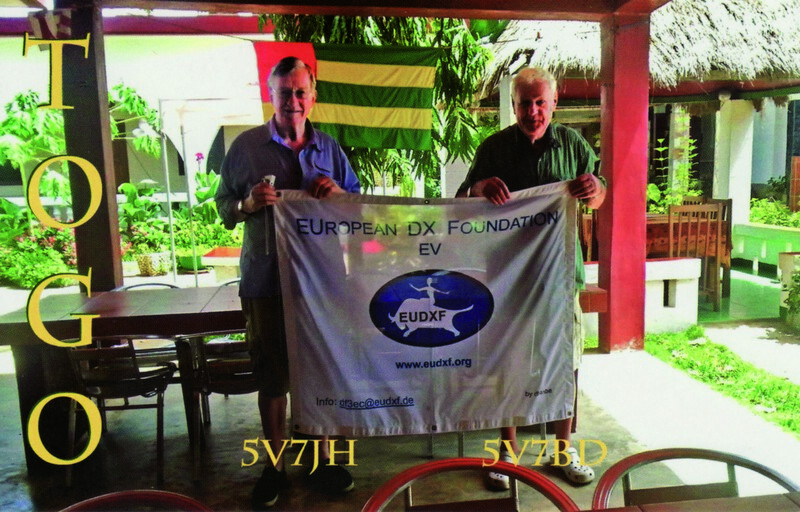 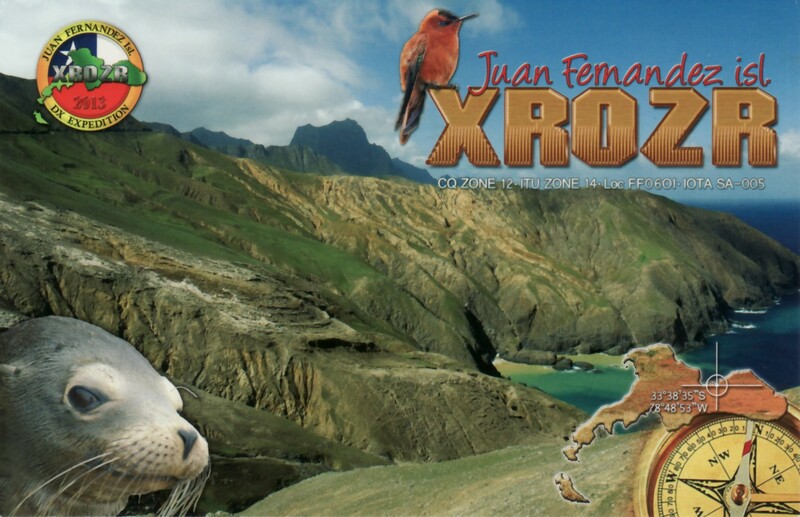 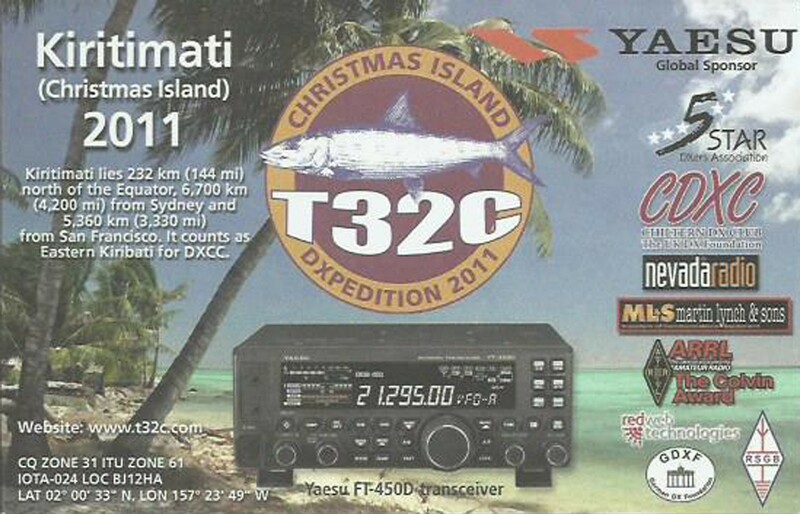 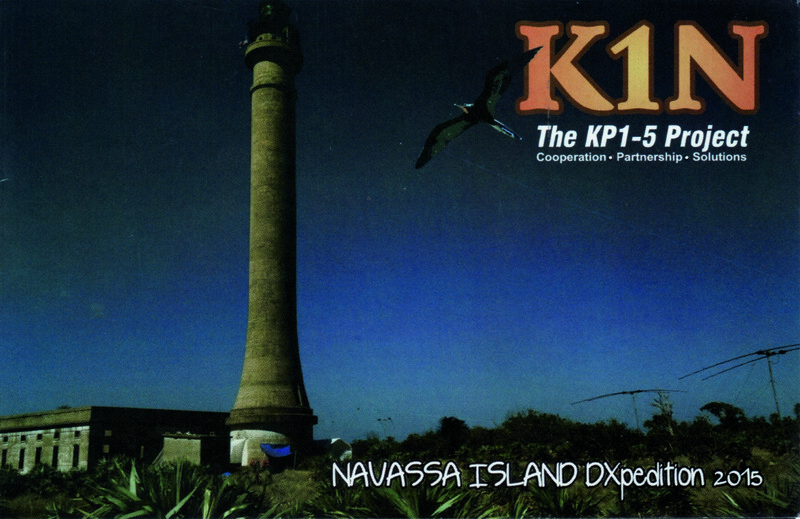 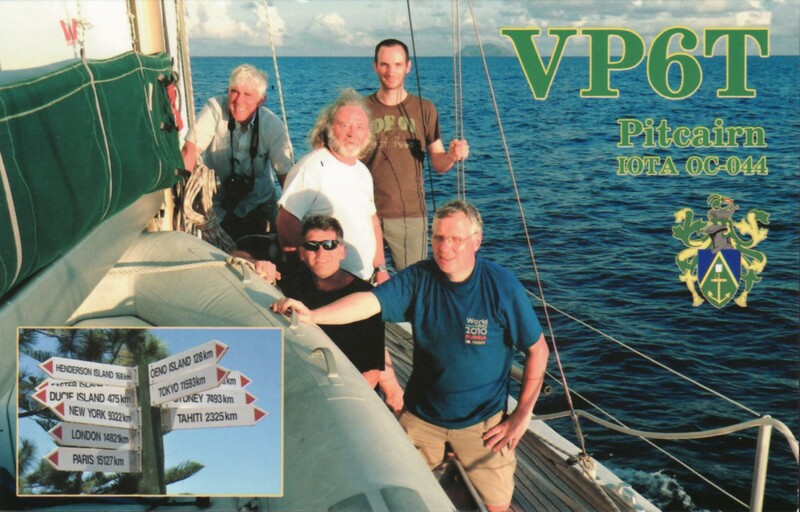 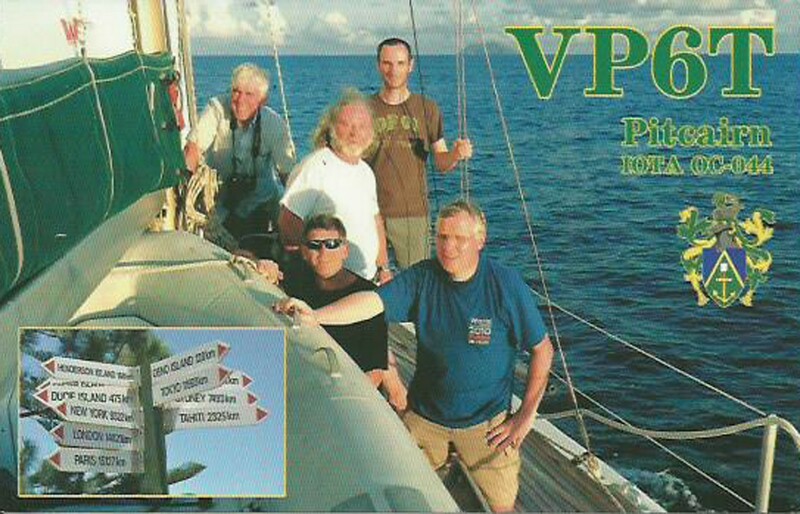 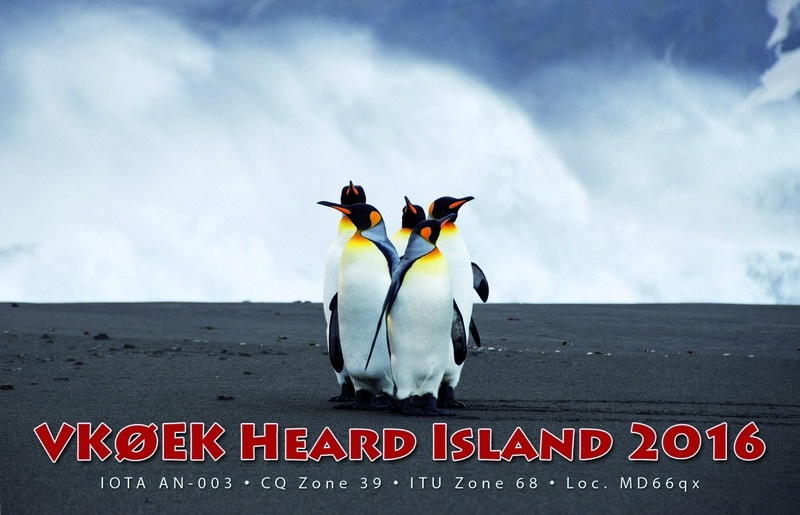 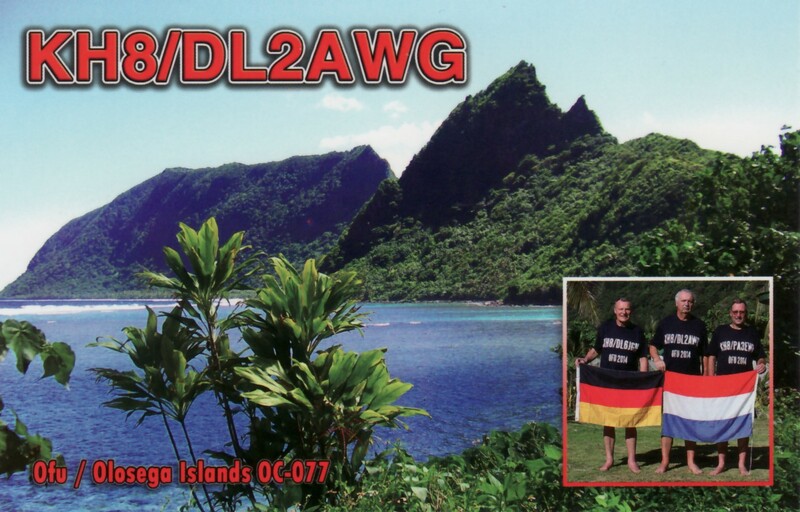 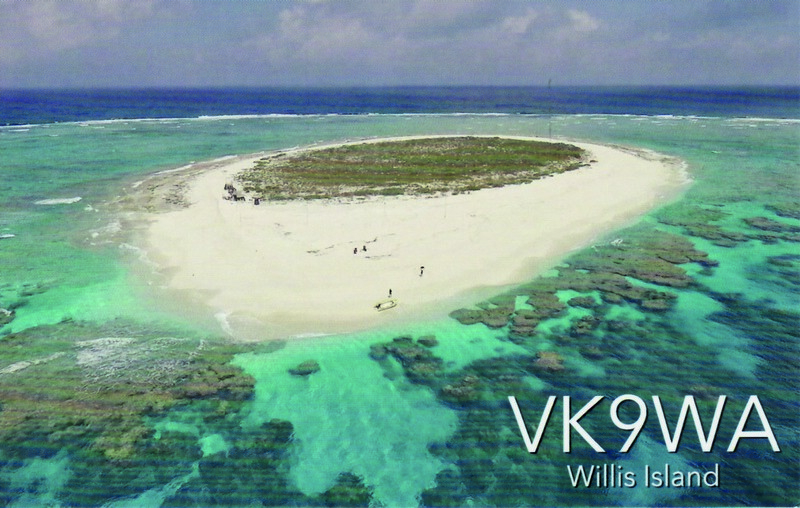 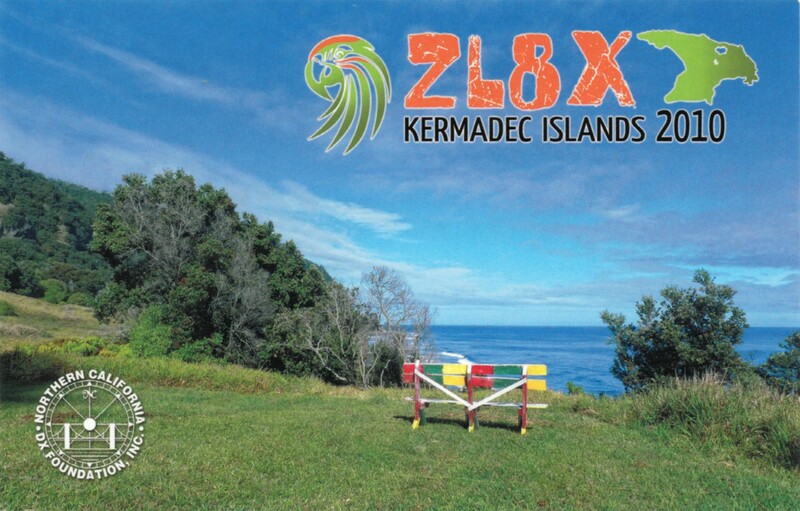 The XR0YD team delighted us with a nice report of their experiences during the 2018 DXpedition to Easter Island. 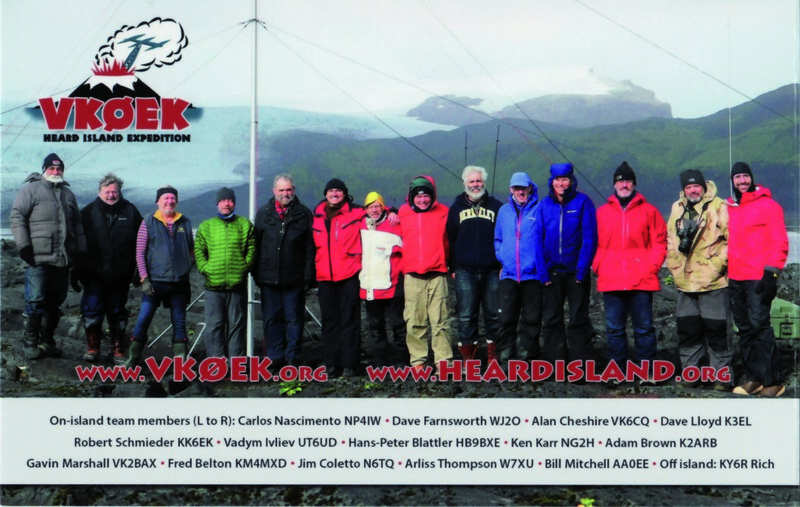 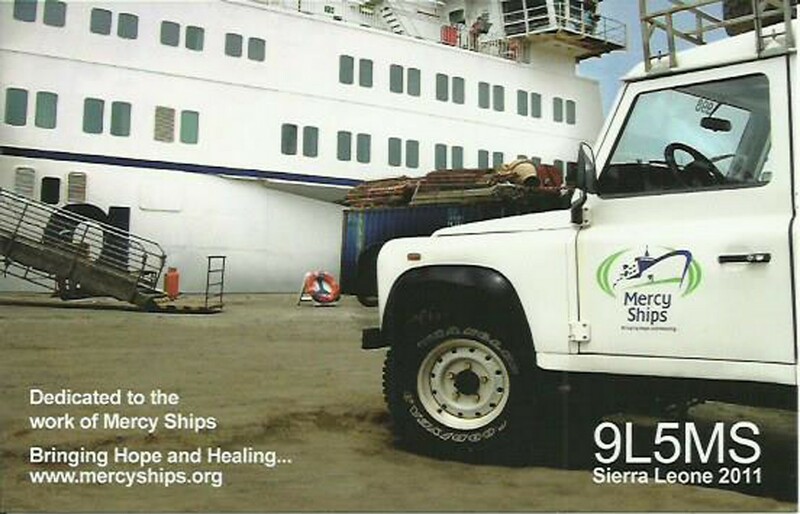 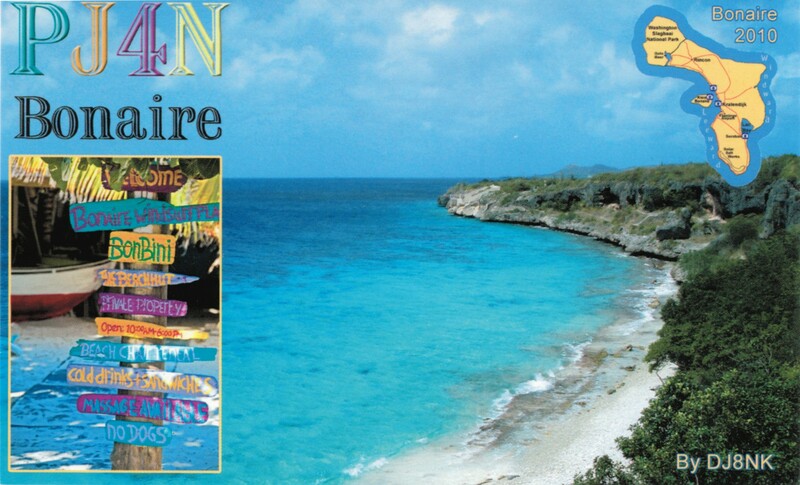 A true adventure …..
We came with lowered expectations what means conditions on the higher bands…. 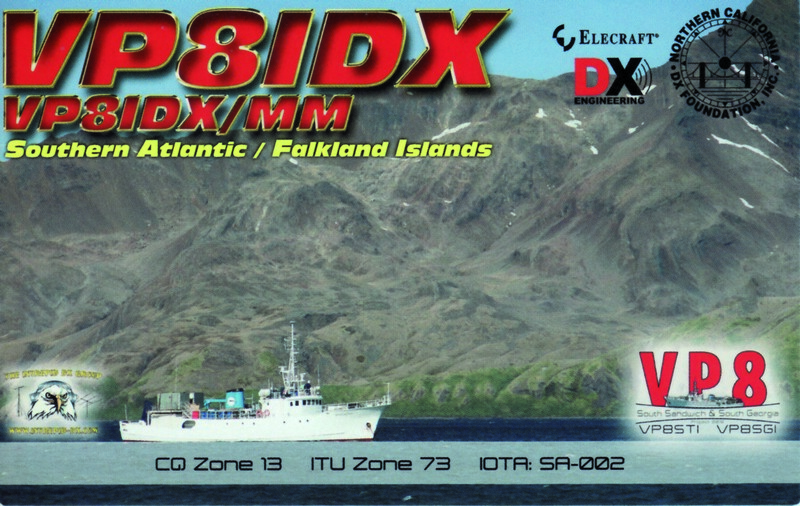 boring day-shifts with white noise from 10 to 17 meters? 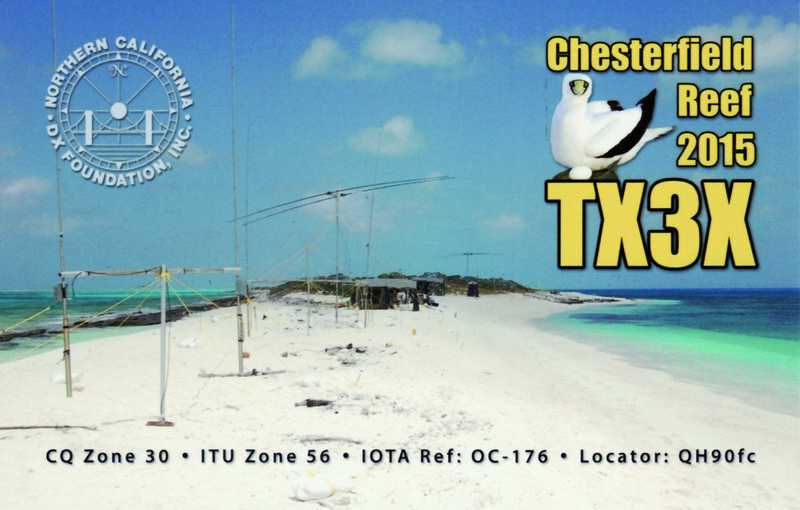 Nothing like this, conditions turned and we found ourselves in tremendous CW- and SSB-pileups on those bands, even with Europe and Japan. 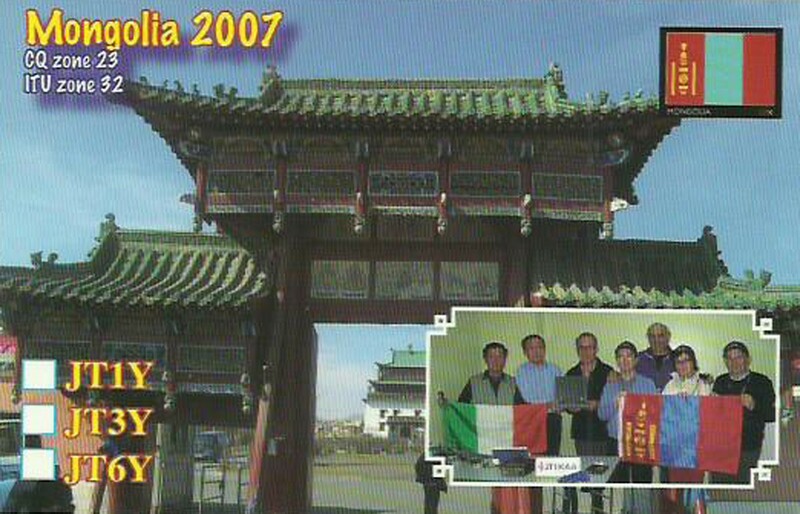 The US-stations were just behind the housedoor. 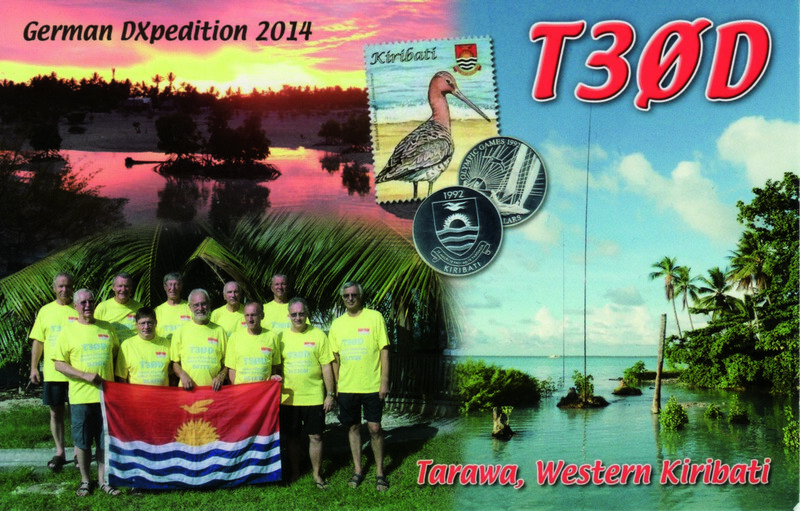 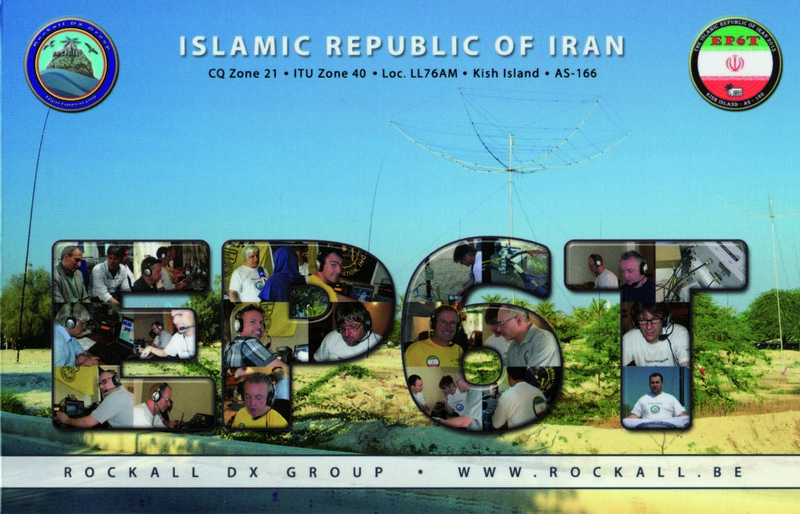 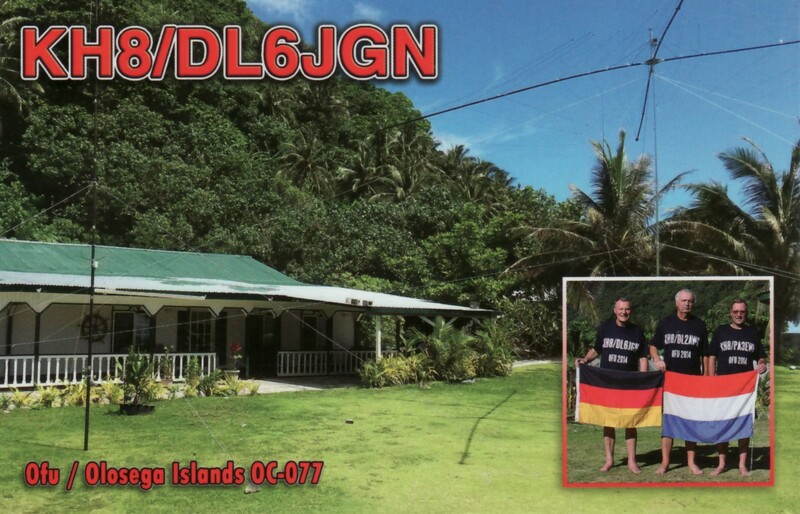 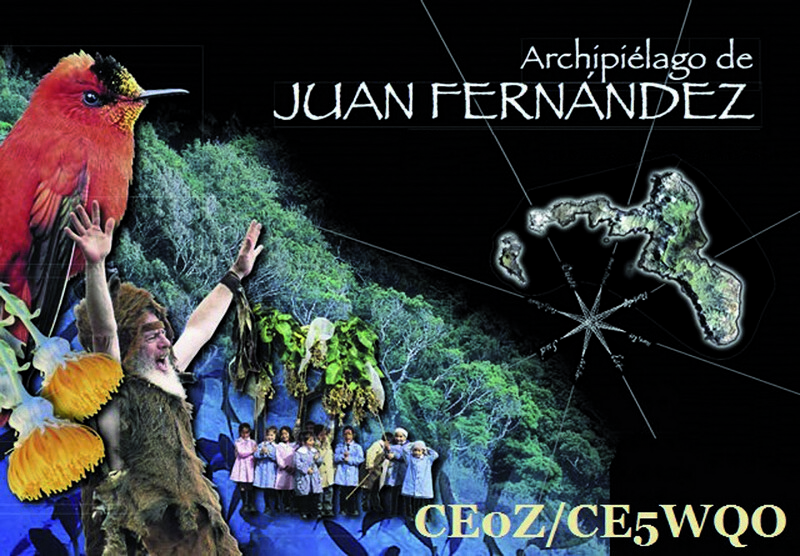 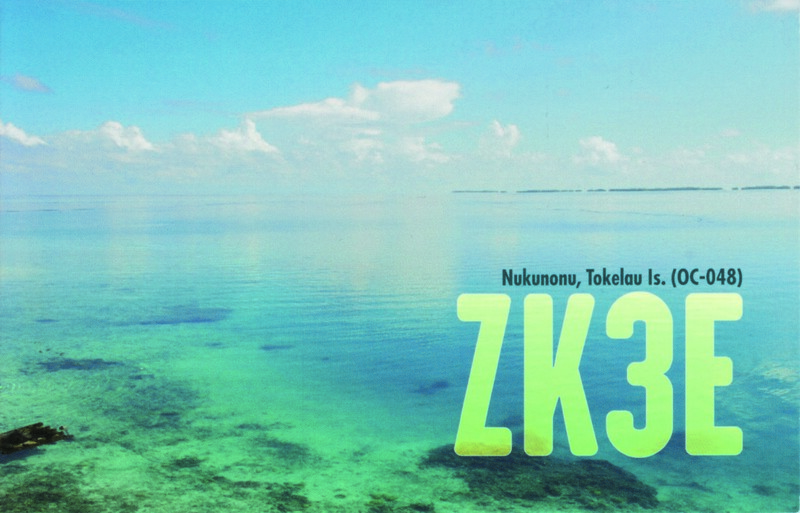 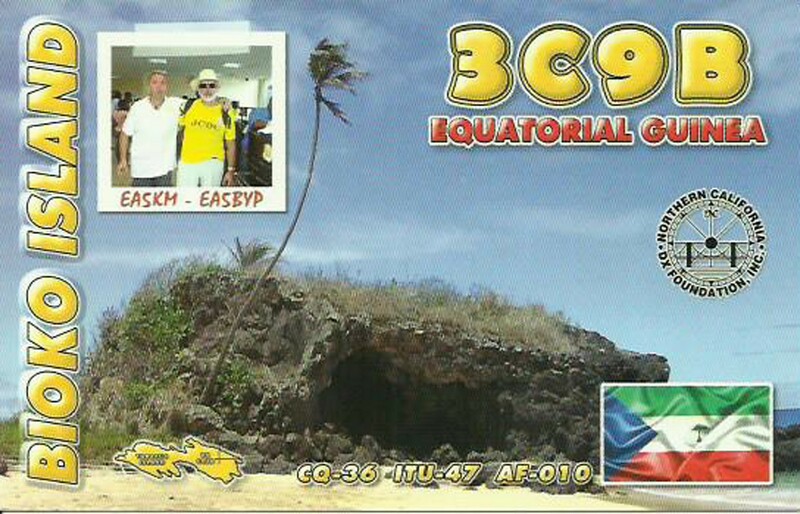 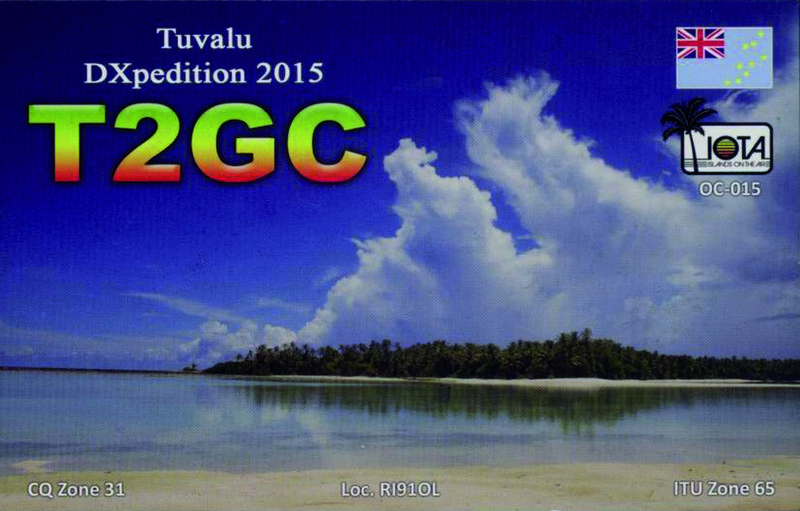 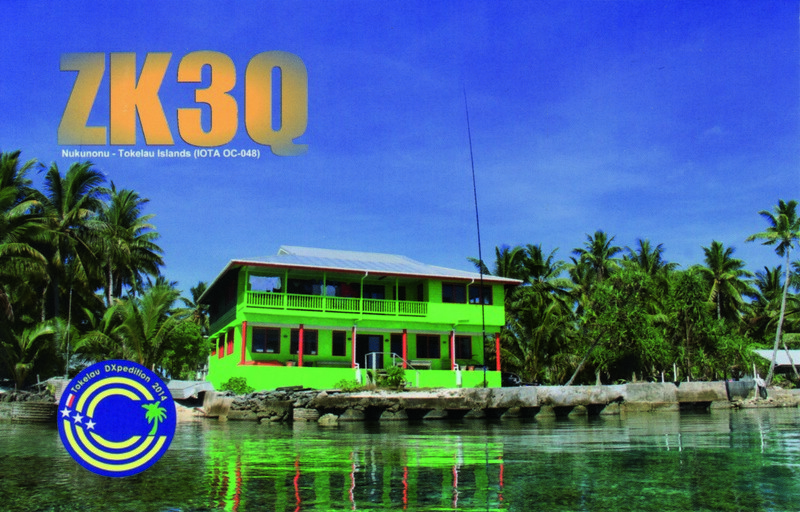 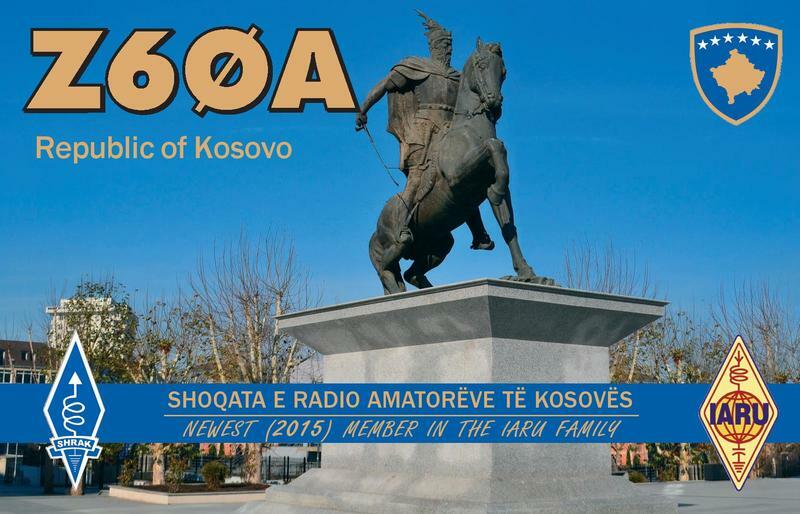 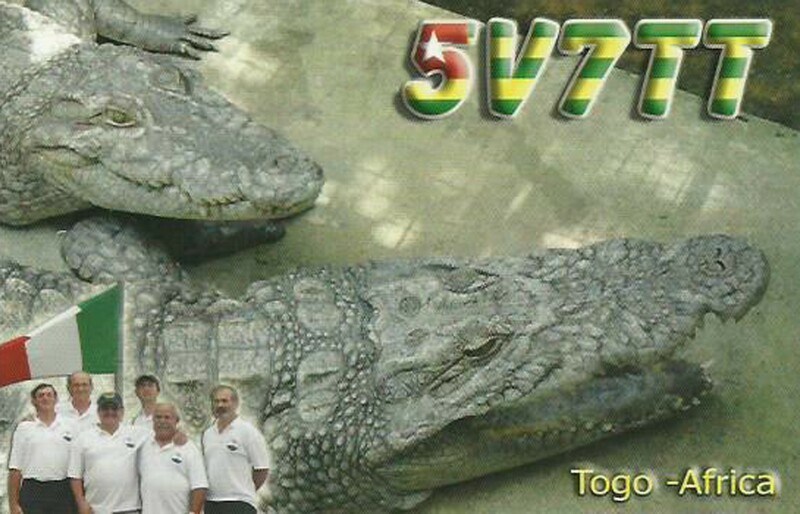 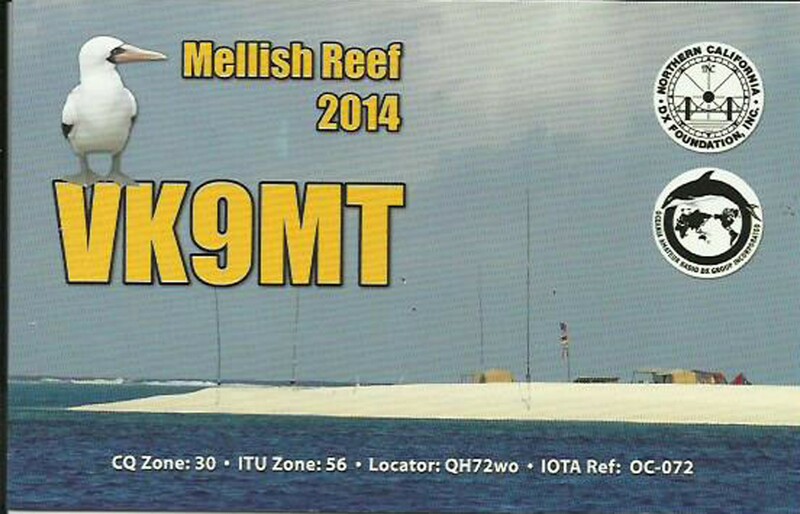 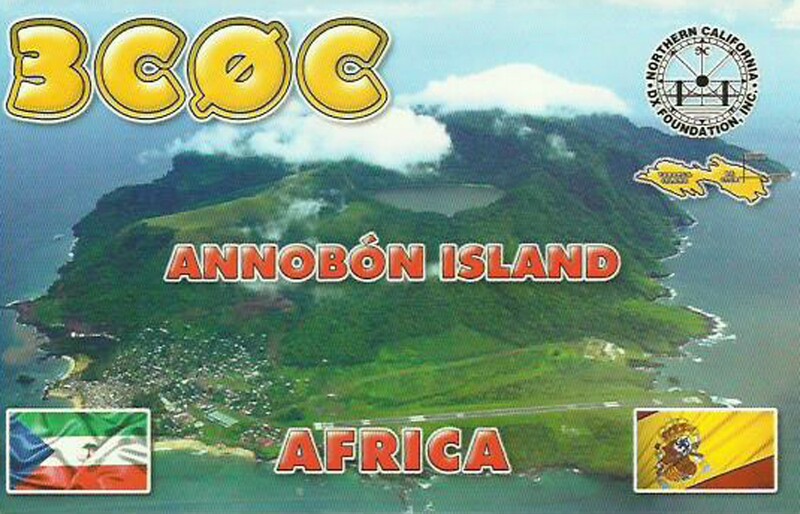 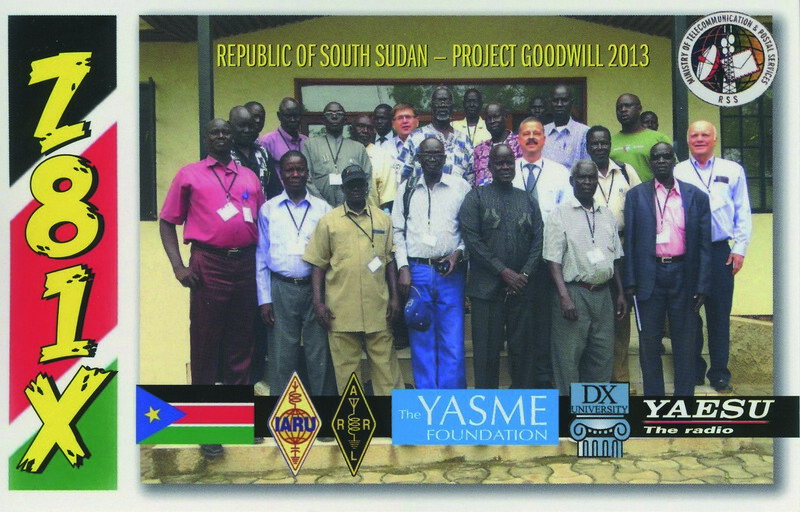 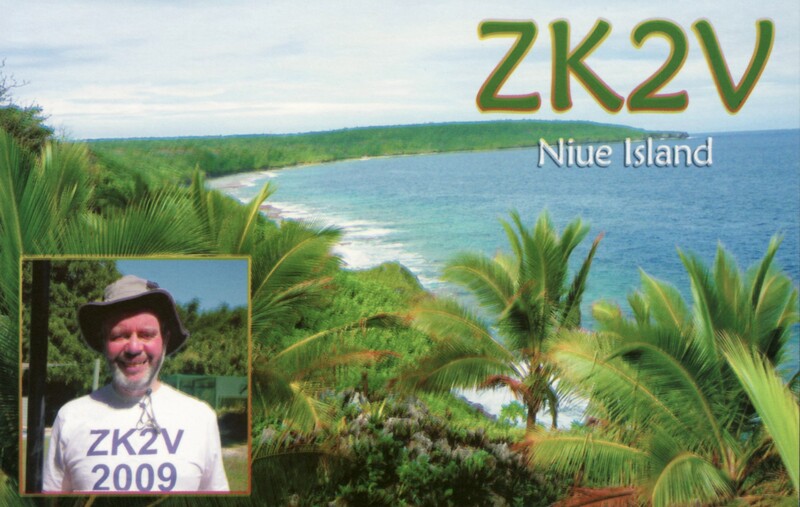 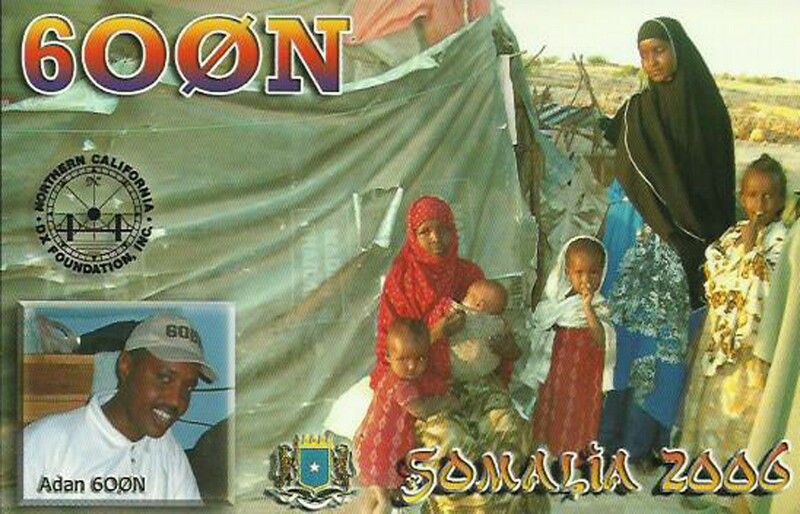 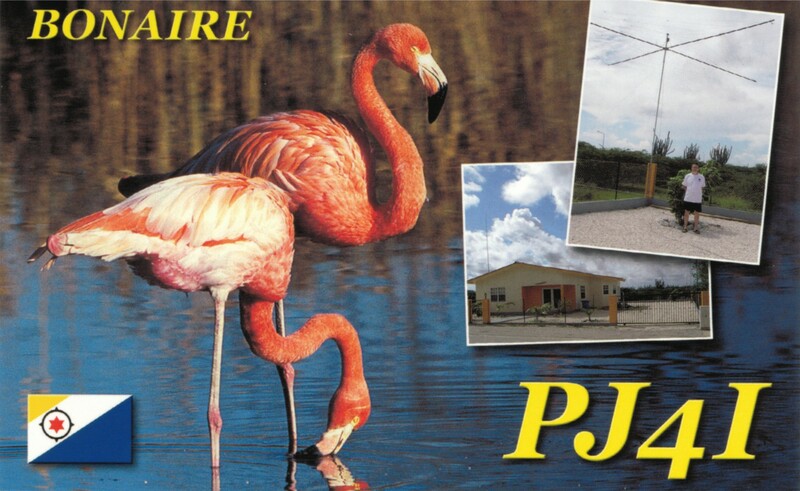 So it was not surprising, that we reached our first goal (30.000QSOs) 5 days earlier than planned. 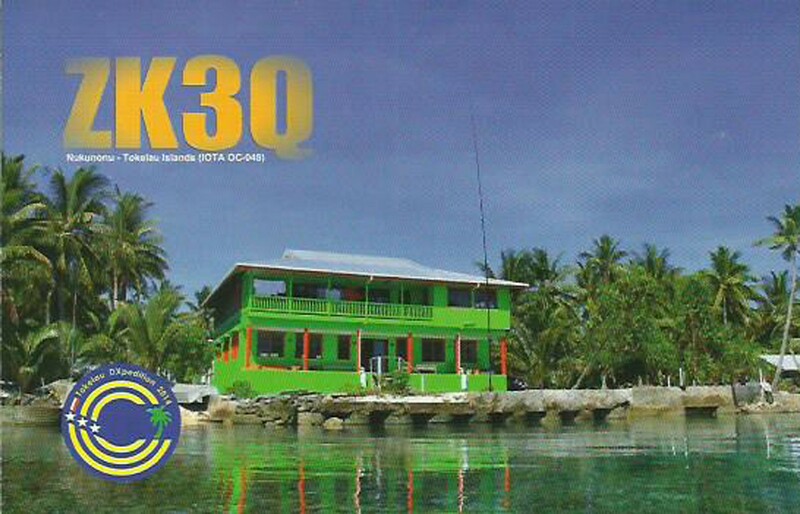 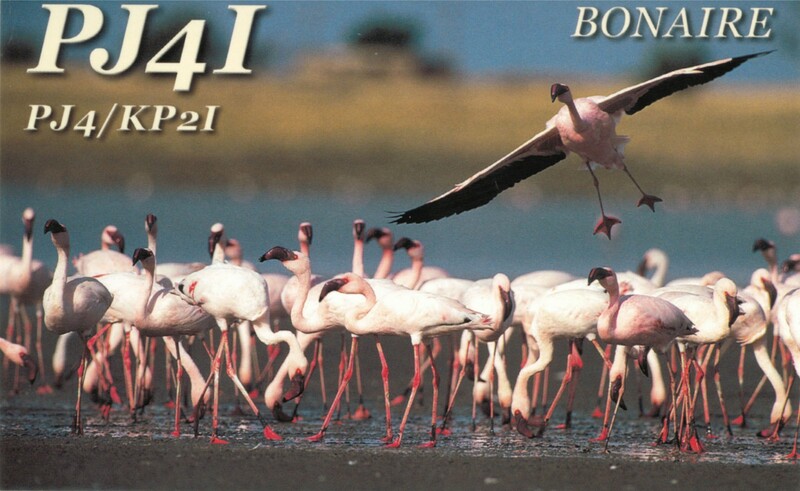 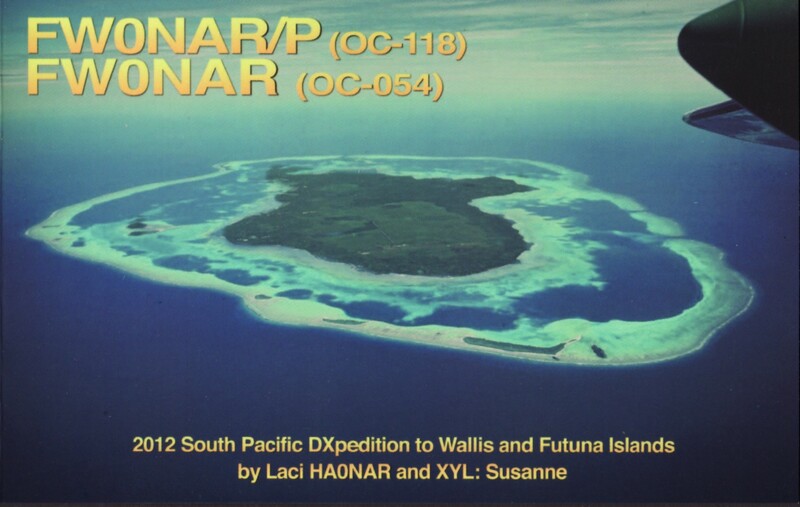 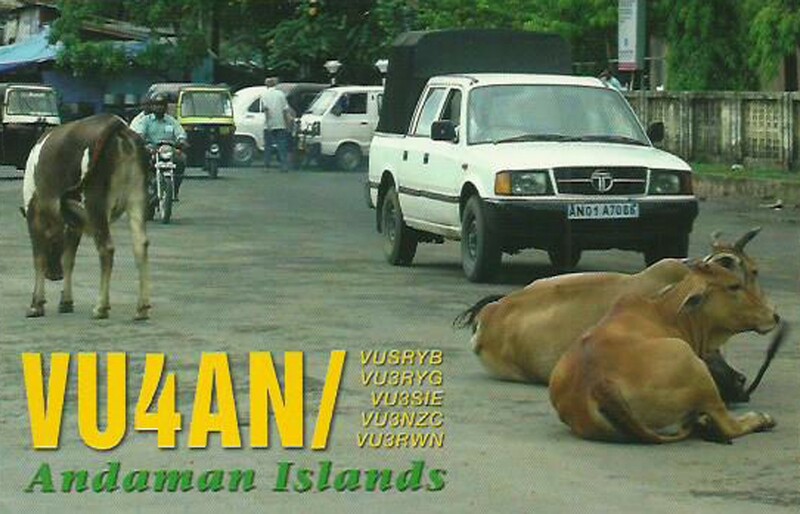 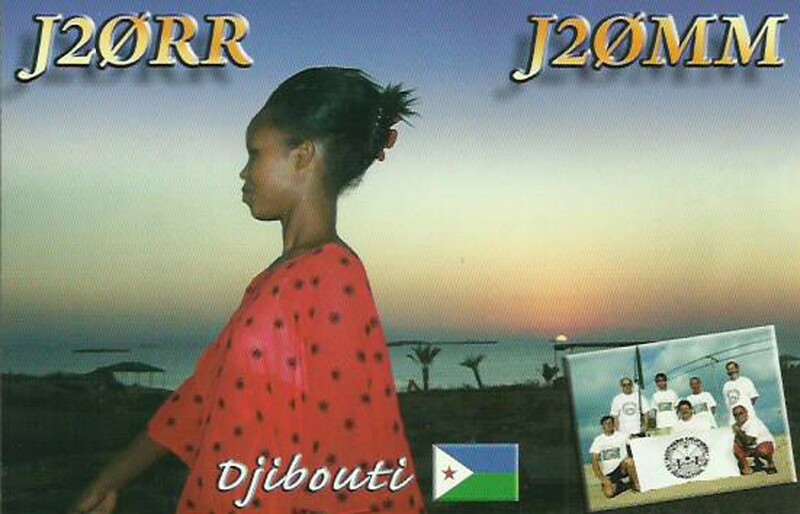 We ended up with good 46.000 QSOs, whereof almost 50% were made with North America and remarkable 30% with Europe. 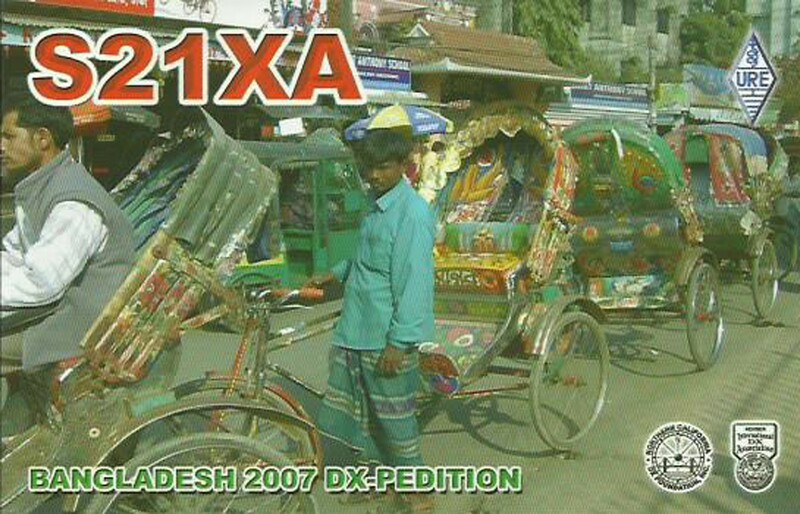 This was the first time we operated FT8 beside RTTY as a digital mode. 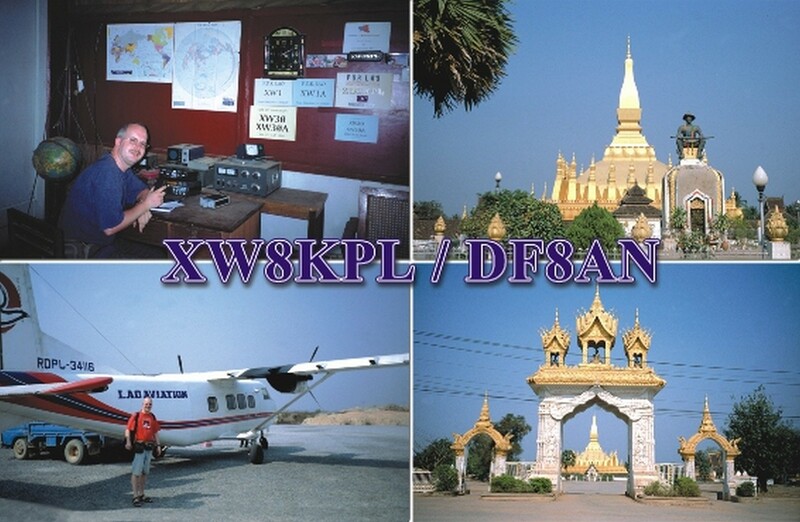 We did not use the contest-mode, nevertheless we had around 5.000 contacts in that mode. 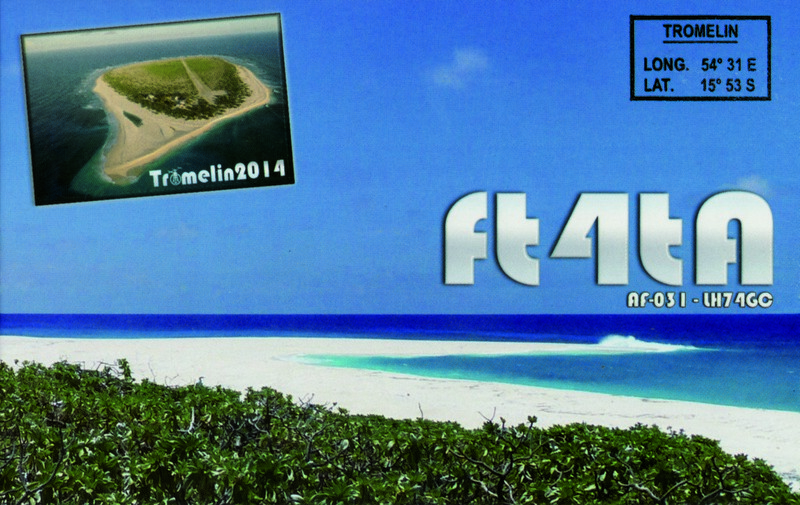 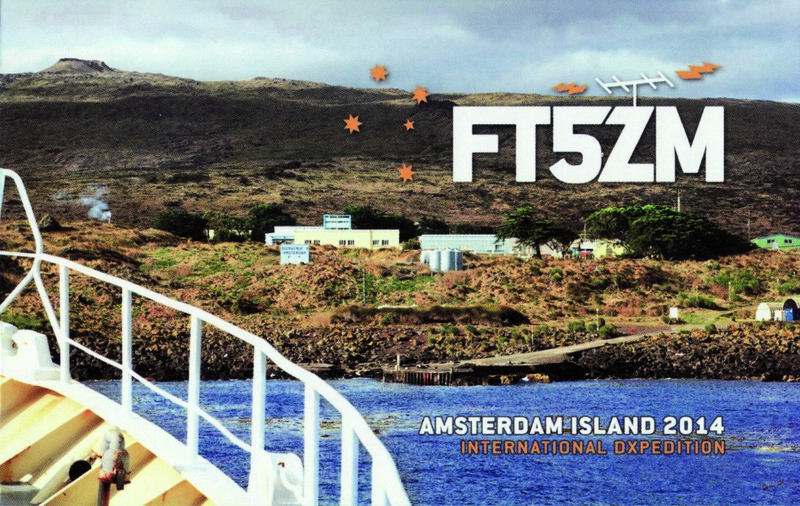 The numbers of FT8-users is growing and it seems me, that FT8 will become a must for dx-peditions in the future. 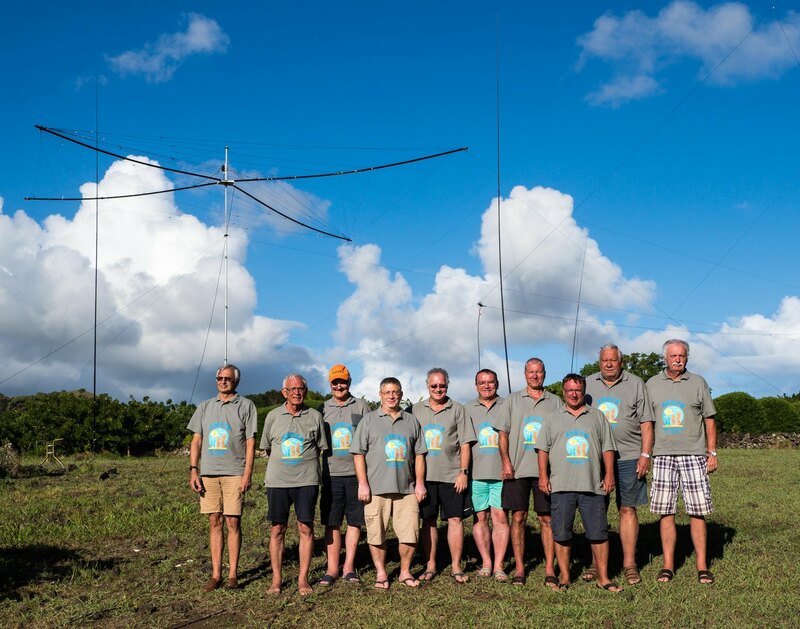 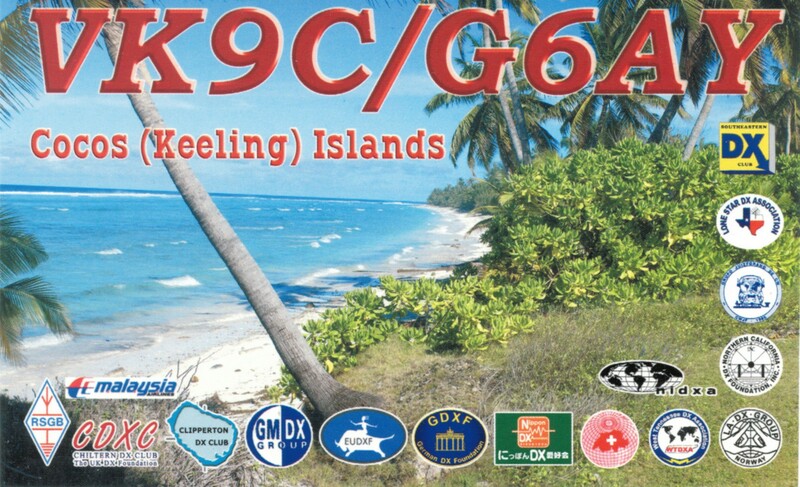 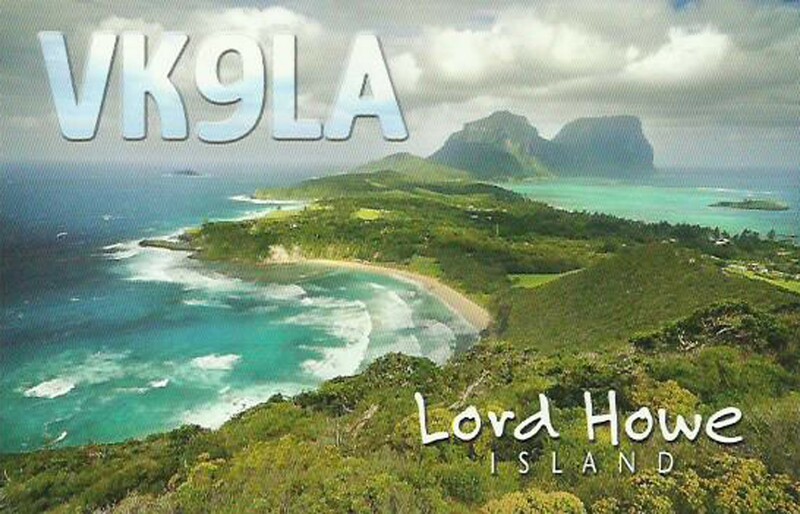 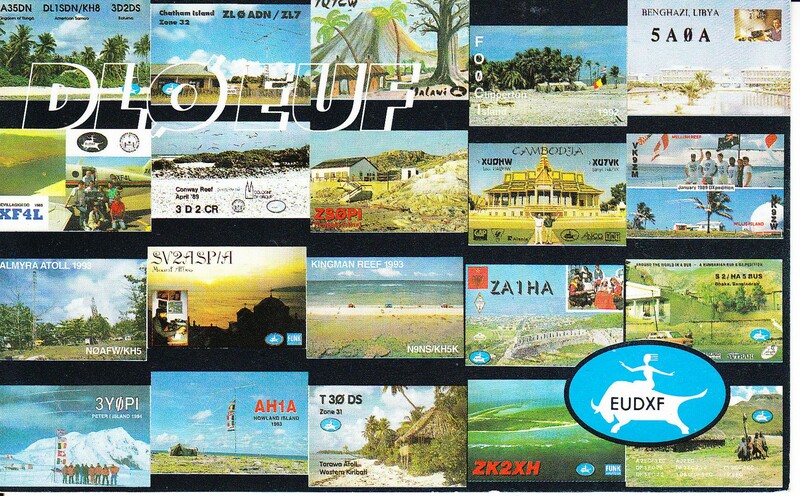 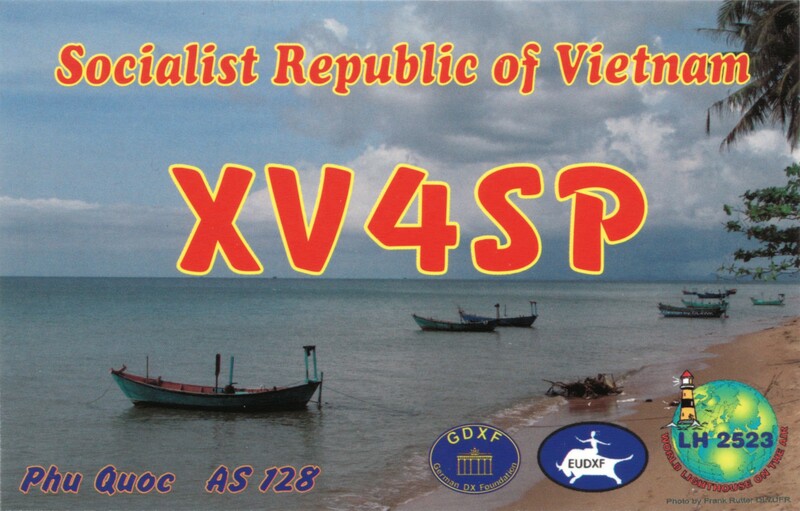 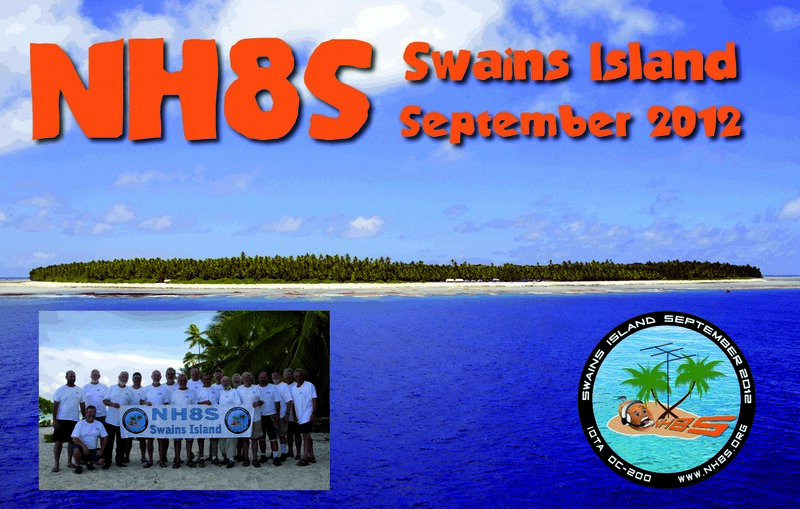 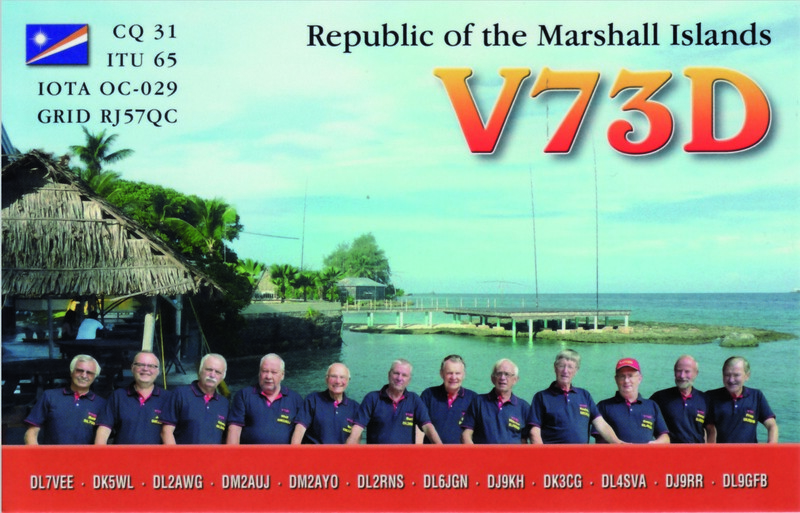 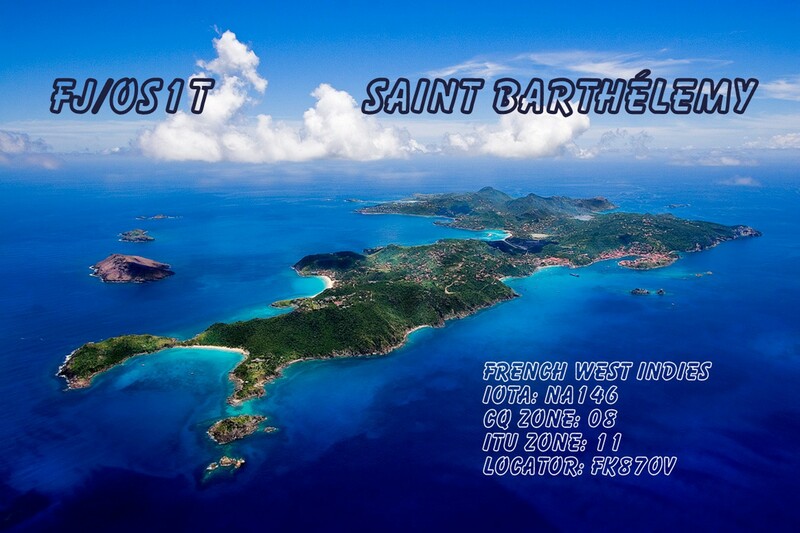 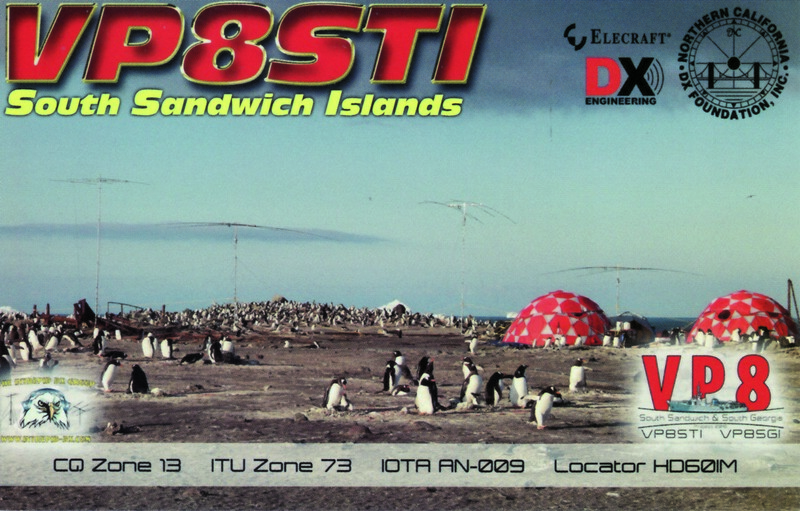 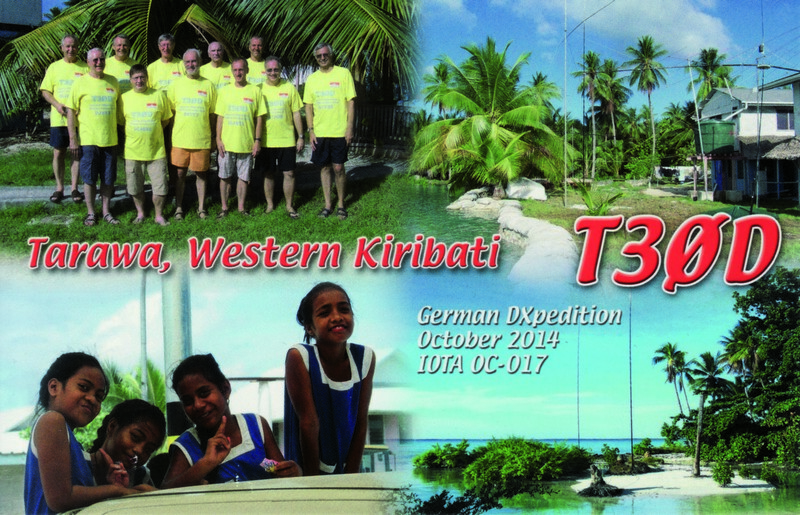 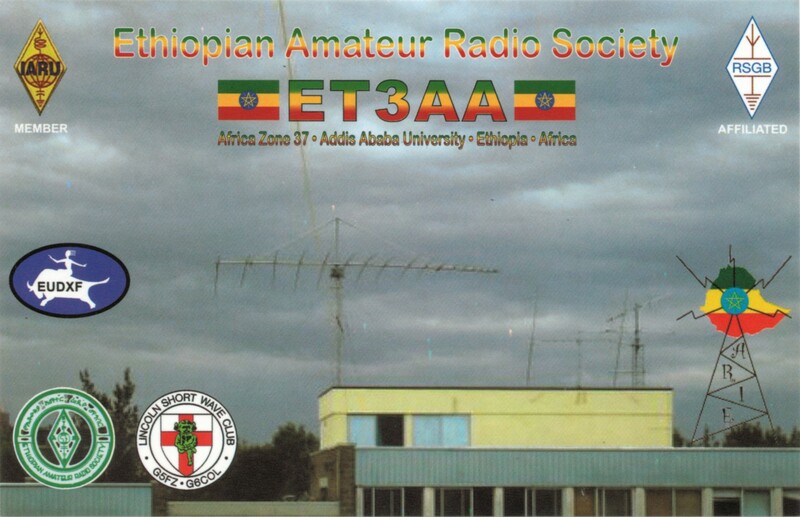 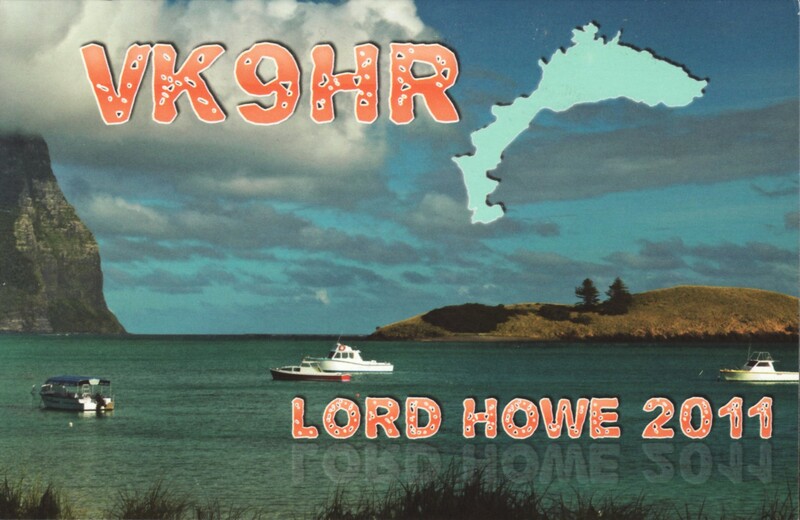 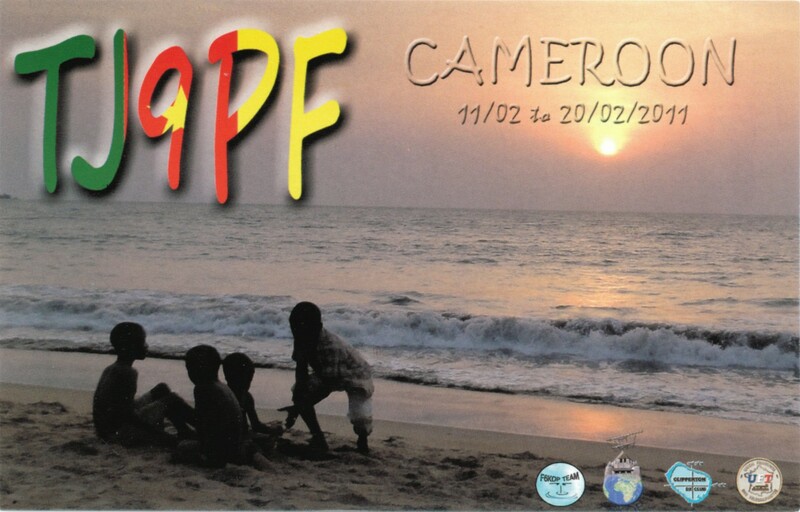 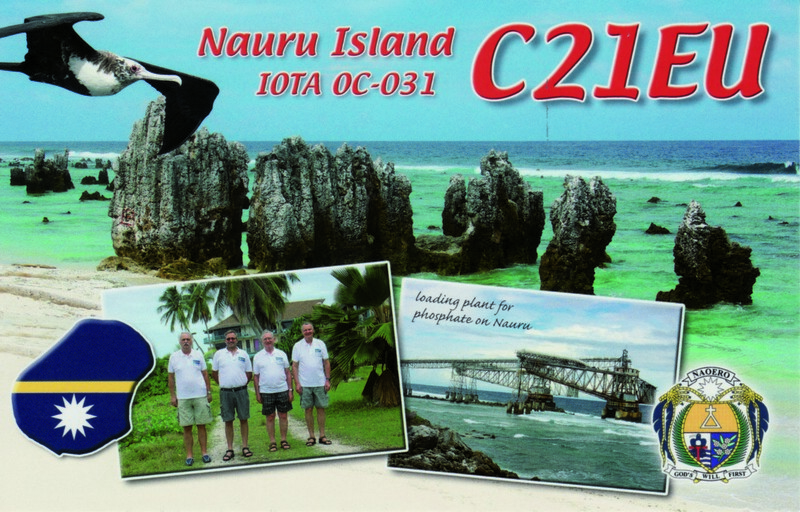 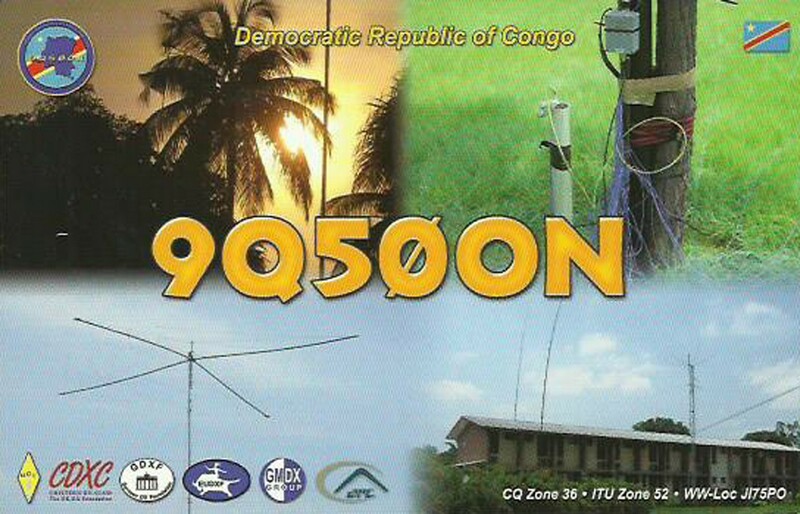 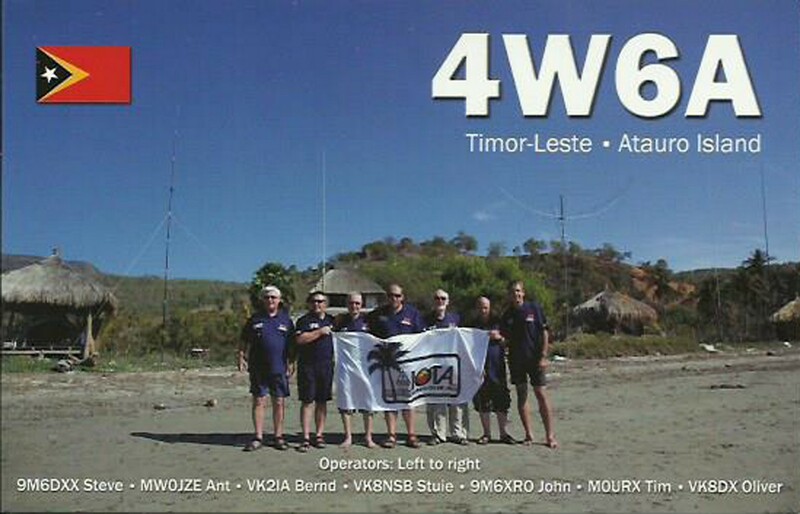 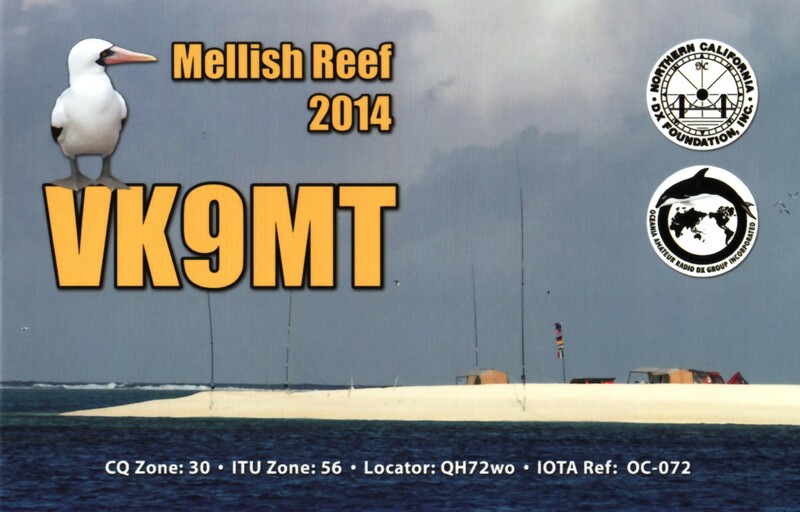 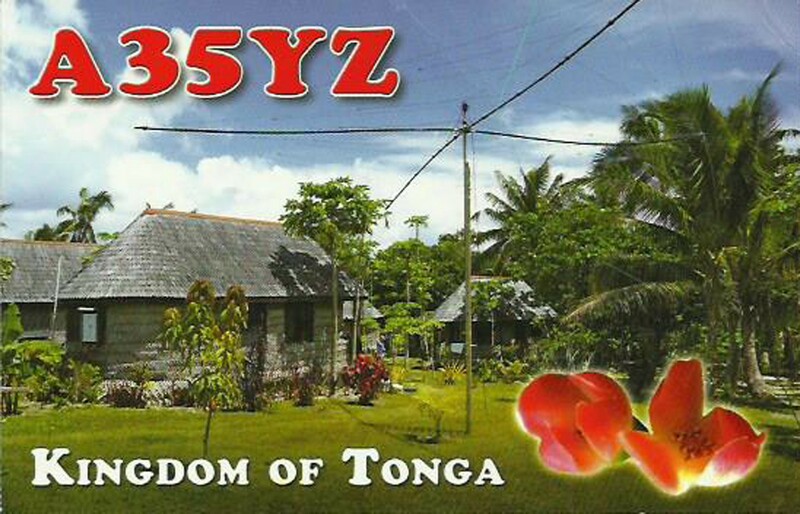 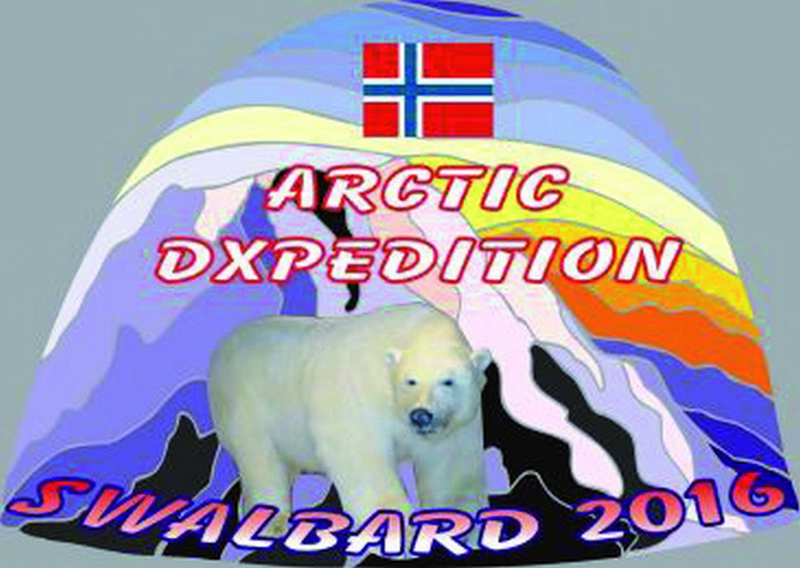 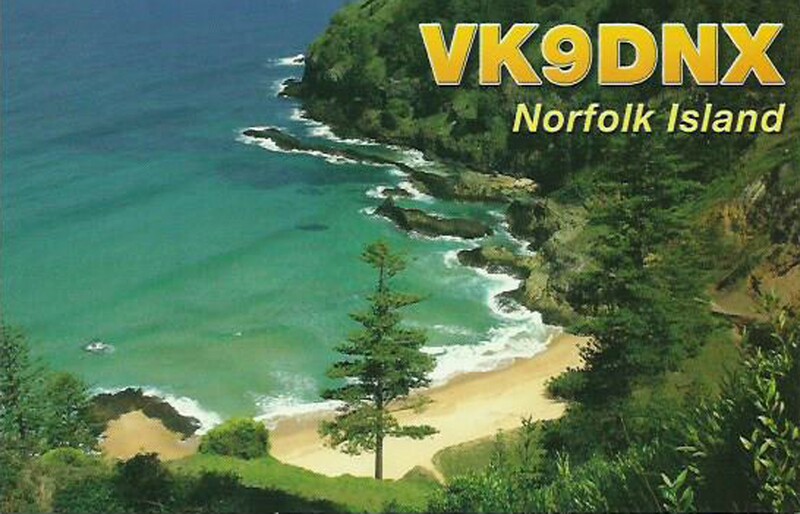 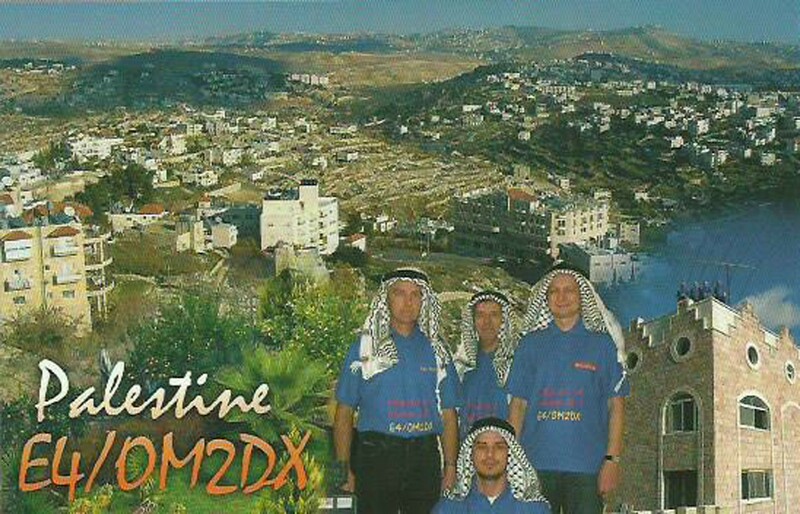 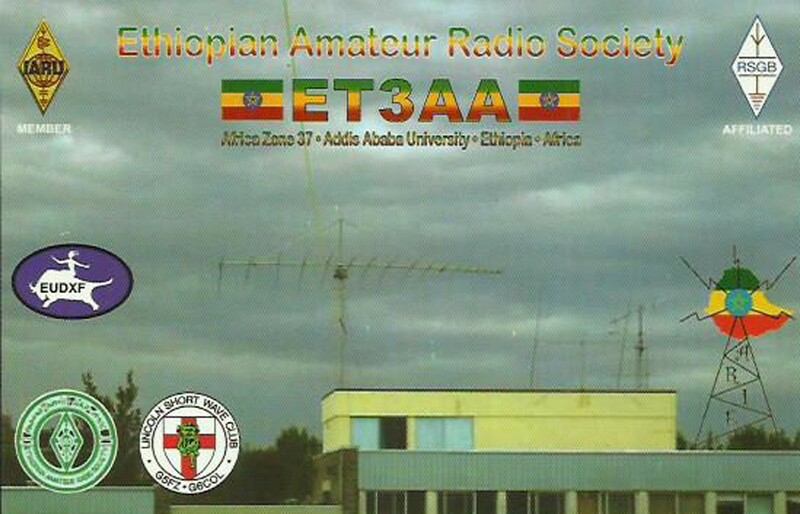 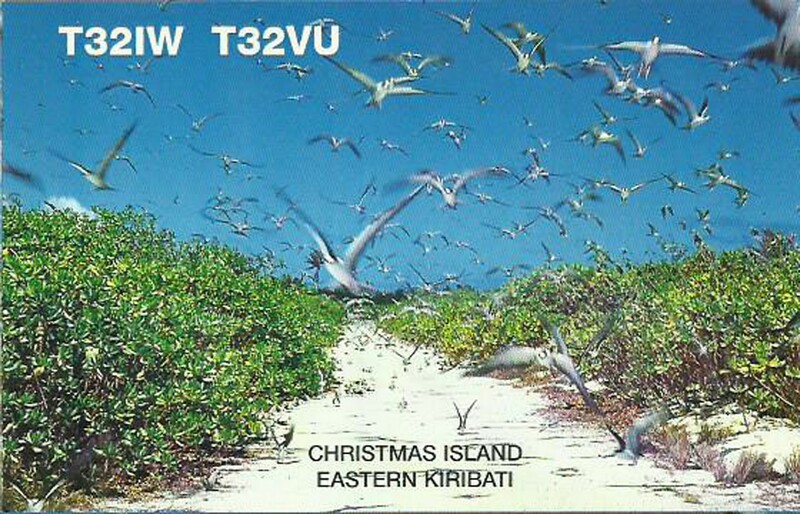 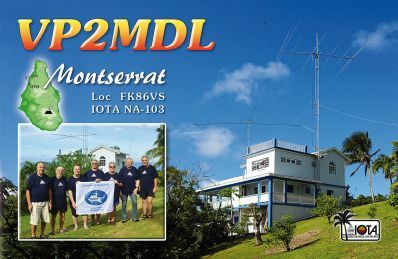 Being an active radio-amateur for more than 50 years my attitudes seem to be a little bit old-fashioned, but I am still thinking twice about FT8 and other digital-modes between the „standard-modes“ SSB and CW….. 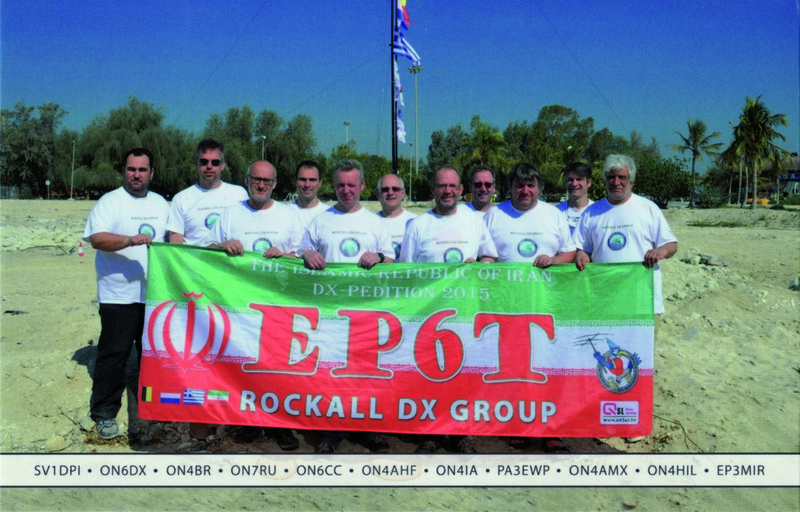 The full report will be in the next EUDXF Newsletter, one of the benefits for EUDXF members.